Posted 01-31-2014 by Dale Bohman. Most businesses find themselves wanting or needing to show a presence at and event or even highlight a product or service in their own location. 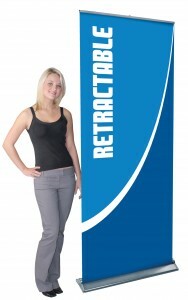 The “Pop-Up” or “Retractable” banner stand is the perfect solution! We have found that the best solutions is the “Blade Lite” Stand. It is reasonably priced and holds up very well. There are cheaper banner stands, but after complaints of them easily being dented, broken, poles not working…we stopped selling them! 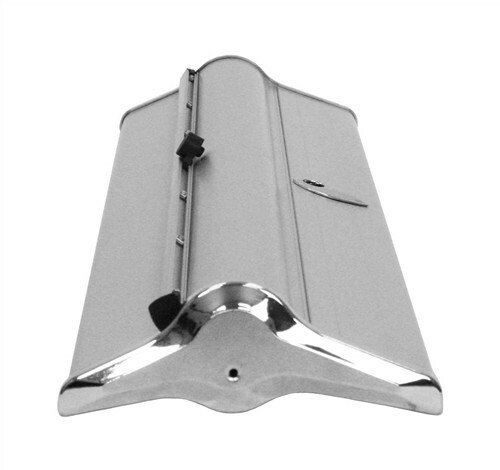 1- Durable construction and a 1-year warranty that we handle for you if there are any issues with your stand. 2- No “feet” to fold out or have problems with, the attractive stand is solid enough that it doesn’t need them! 3- A durable padded case that helps to protect the stand during transport. 4- Peace of mind that you will be ready for your event!